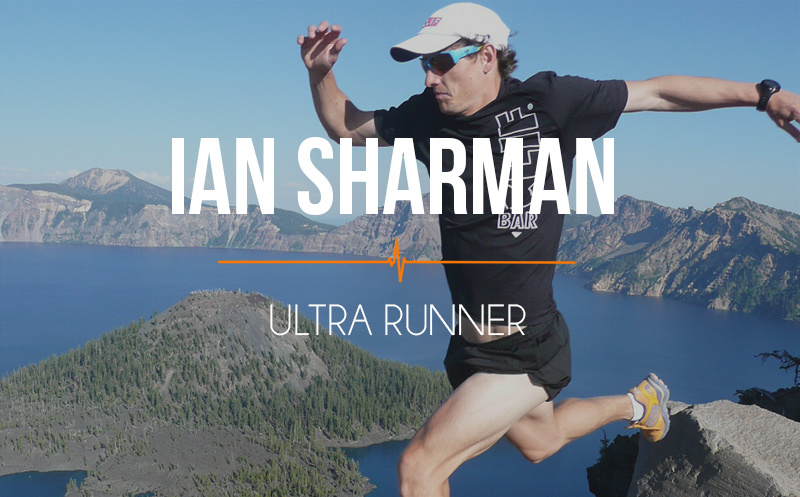 019 Ian Sharman: When running far isn’t enough, run fast and high . Our guest runs in places most can only dream of, at speeds we can’t comprehend. Join us as he takes us on his journey. 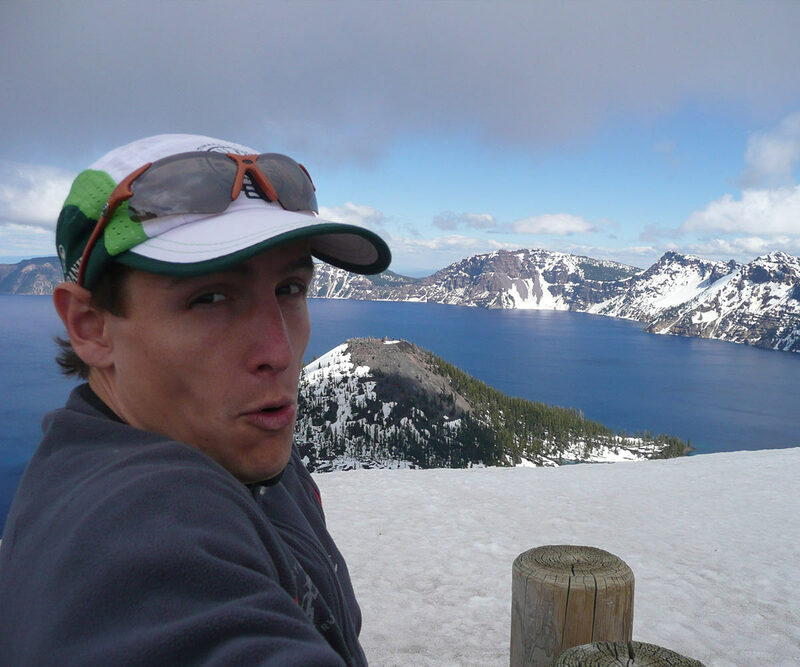 He shares what inspired him and why having a backup plan in competition is so important. Learn about the series he directs and how you can get out there and participate in these inspiring events and listen to all of the amazing takeaways he gives you, the Athlete On Fire, listening on your run, workout, or drive! 7:38/mile for 100 miles, what? I always try to pick the hardest option- he explains how this helps him mentally for competition. Since Ian is a world class endurance athlete that runs very long distances we quiz him on short things. 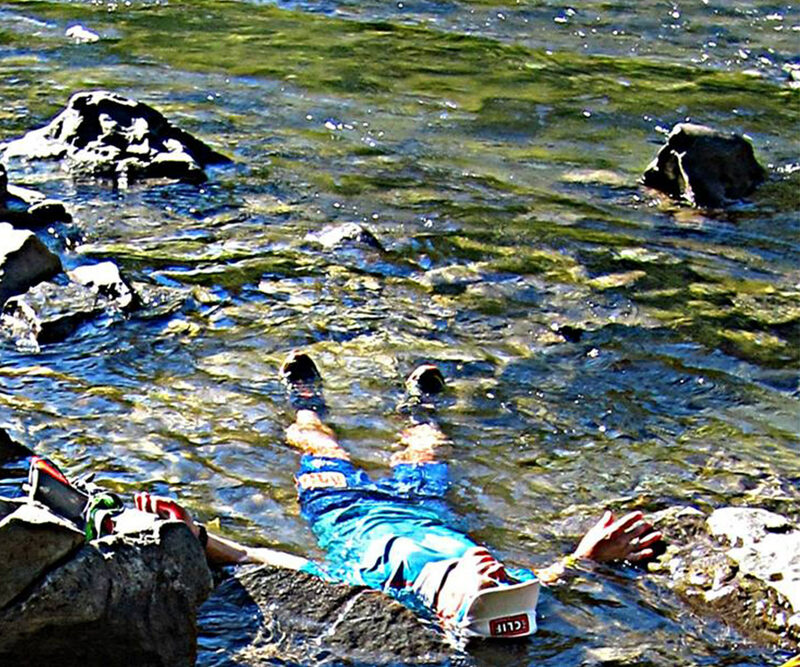 Leadville 100– He won in 2013. Ian said the one thing he did that increased his overall speed more than anything was what he challenges you to do. Bomb it! Newer Post My new definition of athlete? 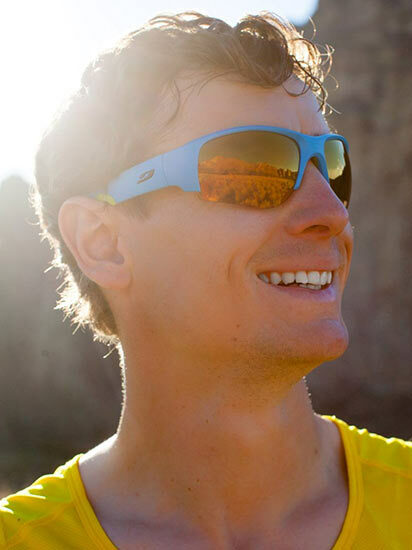 Older Post 017 Joe Fejes: Multi-day endurance specialist and general freak of nature.